I presented at the 2014 Leading Age Services Australia (LASA) national conference on the importance of IT integration to drive efficiencies in the aged care sector. 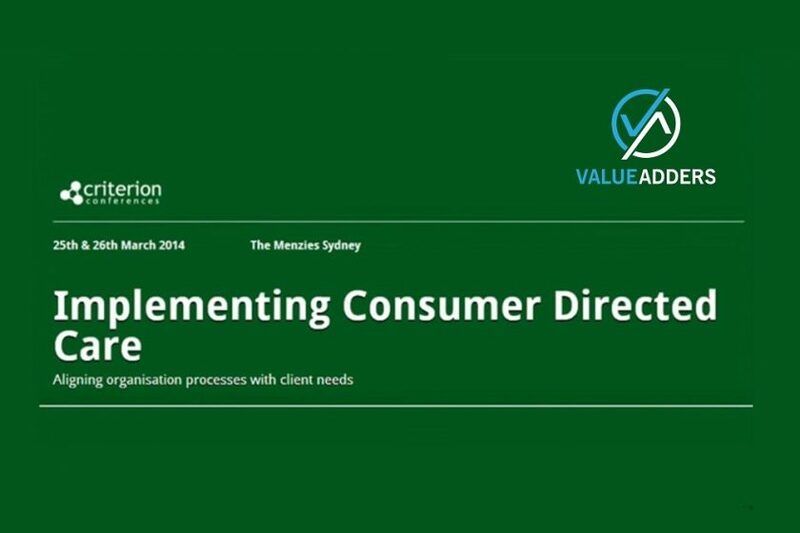 In March 2014 I had the pleasure of presenting at the Aged Care Consumer Directed Care Summit in Sydney. Whilst most recognise the importance of technology, key decision makers (owners, CEO and other senior managers) too often abdicate responsibility for IT, using the “but I’m not technical” excuse.